Make your BIGGEST move this MOVEmber! 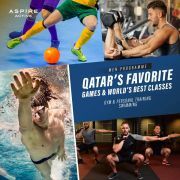 Live a healthier lifestyle & be part of Qatar's largest men only fitness club with over 500 group classes, a fully equipped gym, swimming classes & more to choose from! Call 44136430 for more info. 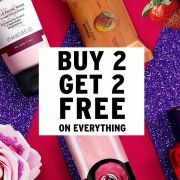 This offer starts on 10-11-2018 and ends on 29-11-2018.